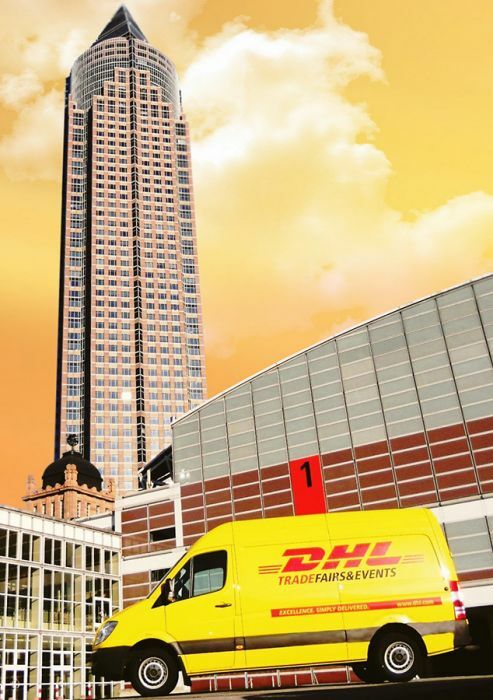 We are a specialised DHL subsidiary with a core business that exclusively takes care of on-time logistics to Trade Fairs and events. Wherever your event, our qualified and dedicated work force offer you individual solutions for any logistics requirements and are available around the clock. We have the team, technology and tools to execute trade fair and event logistics in the best possible way. The DHL Trade Fairs & Events team meets the demands of our customers, offering individual solutions for any logistics requirements. Our employees know all about trade fairs including exposition related dispatch, forwarding and import and export specifications worldwide. Professional transport services for any goods – via land, rail, air or sea.